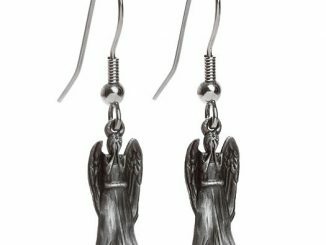 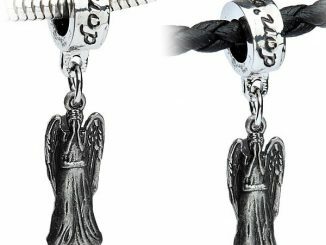 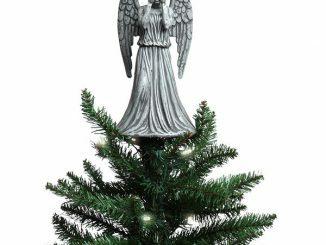 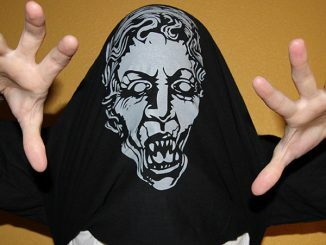 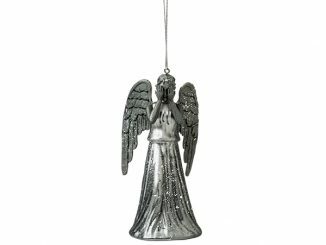 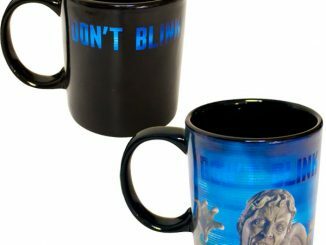 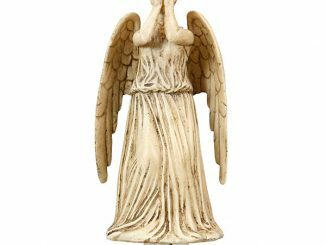 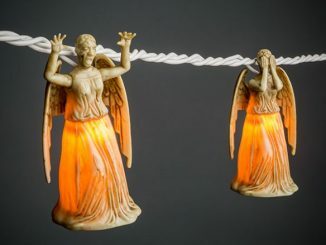 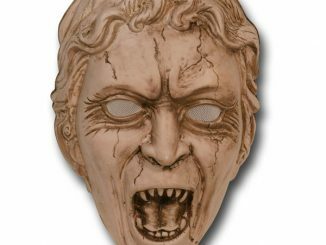 Hang this Doctor Who Statue of Liberty Weeping Angel Ornament on your tree, but don’t blink. 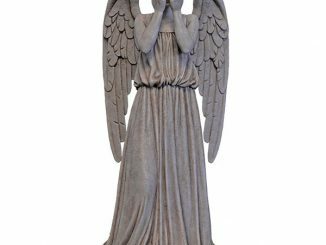 Don’t take your eyes off of it. 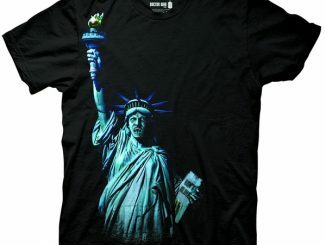 It is 5 1/2 inches of patriotic petrification. 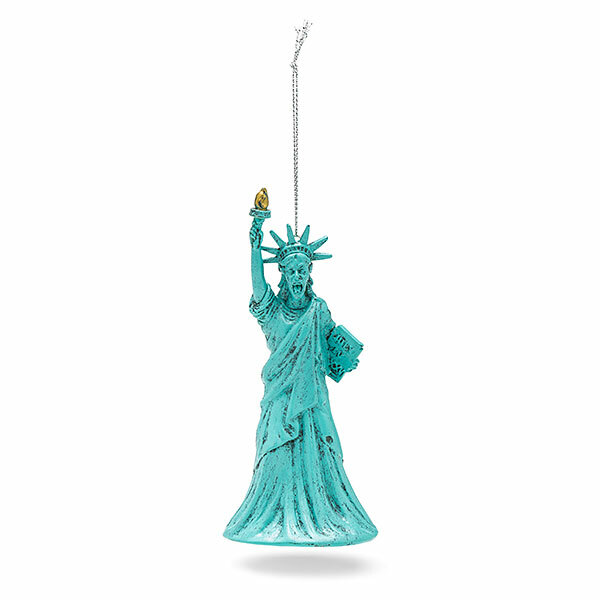 It will look just as good on your tree as it does in New York Harbor. 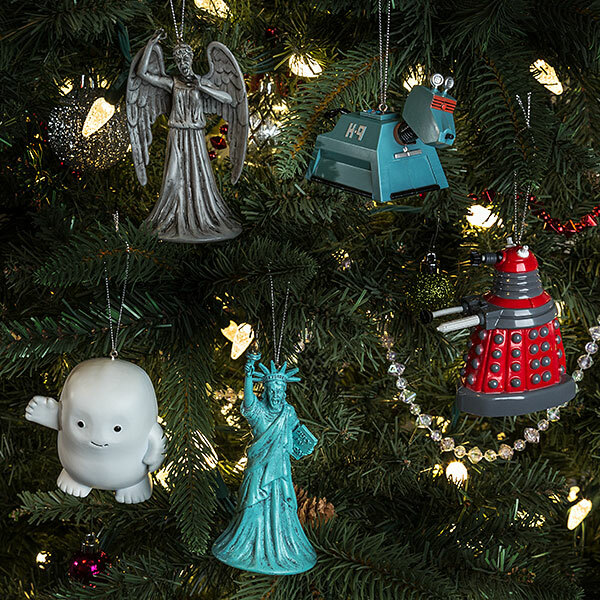 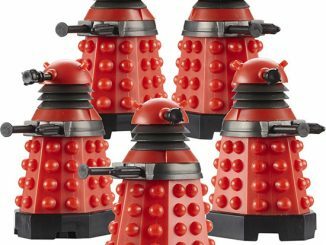 I hope Santa knows not to blink.